All photographs published in the Shades of Grey magazine and online, have been authorized by the photographers to be published and are protected under international copyright law. It is forbidden to copy or use them in any other form without written permission. All trademarks, graphic designs, logos, names and other data published in the magazine are protected by copyright and belong to their respective owners. 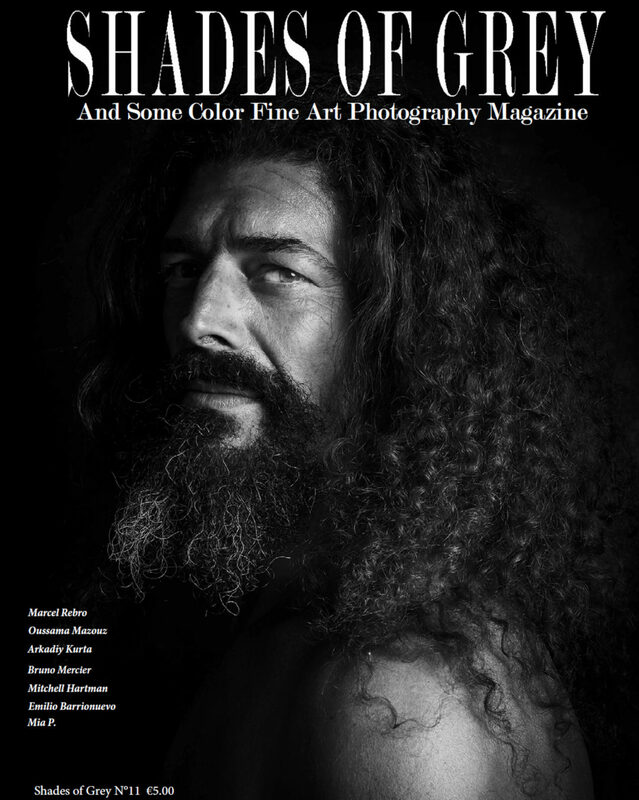 Shades of Grey is promoting photographers and photography on many platforms, websites, social media networks. We have all rights to use photographs published in the magazines to promote their authors (by their permission) and Shades Of Grey magazines.